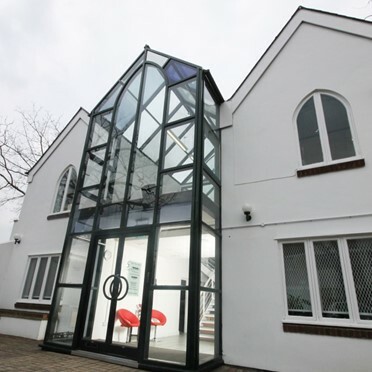 The offices to let in W6 provide modern furnishings if required, videoconferencing resources, 24 hour CCTV security, cabling, telephone systems, air conditioning, meeting rooms and the added benefit of on-site car parking. The workspace is spread across three floors. Extremely fast fibre optic broadband comes as standard in these brand new offices in Hammersmith. 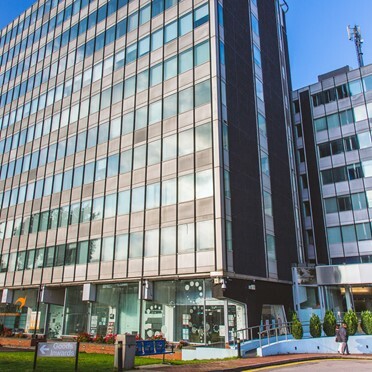 With a range of offices suitable for one to ten people, this business centre looks after everything for you including cleaning, furniture, business rates, rubbish disposal, heating bills, water rates and office supplies. This serviced office space has 3 separate small offices available immediately as well as open plan desk space. The centre offers facilities from Incoming mail and package distribution, a manned reception for guests to report to, a communal kitchen. 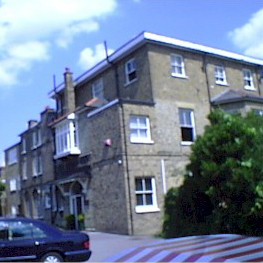 access to phone lines/internet sockets and 24 hour access to the offices. 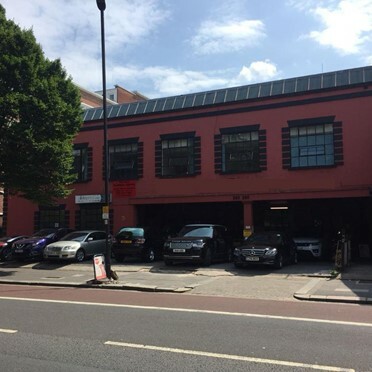 Offering 2 floors of unfurnished office facilities designed for both small businesses requiring a compact office space through to larger organisations needing several hundred square feet of office space. 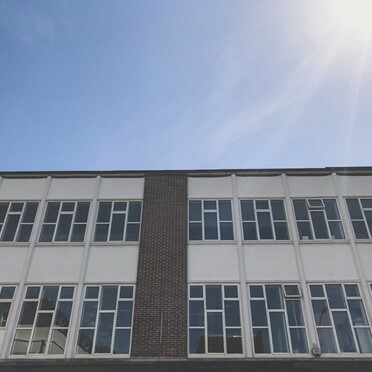 The offices provide a cost effective approach to your office space requirements and can be rented from a minimum of 1 month, with business rates, heating, lighting and service charges all included in the rental. 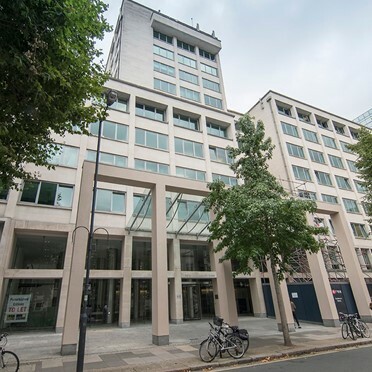 Serviced office space and meeting rooms situated in the lively area of Hammersmith you have entertainment on your doorstep from the Hammersmith Apollo, Shepherd's Bush Empire and Lyric Theatre. There is also shopping at the Westfield Shopping Centre, exhibitions at Earl's Court Olympia, and food at numerous restaurants and pubs.